Situated in the heart of Queensland's Sunshine Coast in the tranquil surroundings of Noosa Heads, RACV Noosa Resort offers a memorable holiday in an iconic holiday destination. 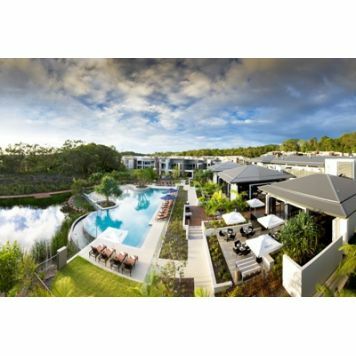 Stylish, contemporary and approcximately 2kms from the renowned Hastings Street, RACV Noosa Resort offers smart accommodation overlooking a pristine wetlands sanctuary. The Resort is located close enough to explore Noosa's award-winning restaurants, chic cafes and bars, farmer's market and miles of pristine beach yet far enough away to enjoy the serenity of the resort's secluded location. 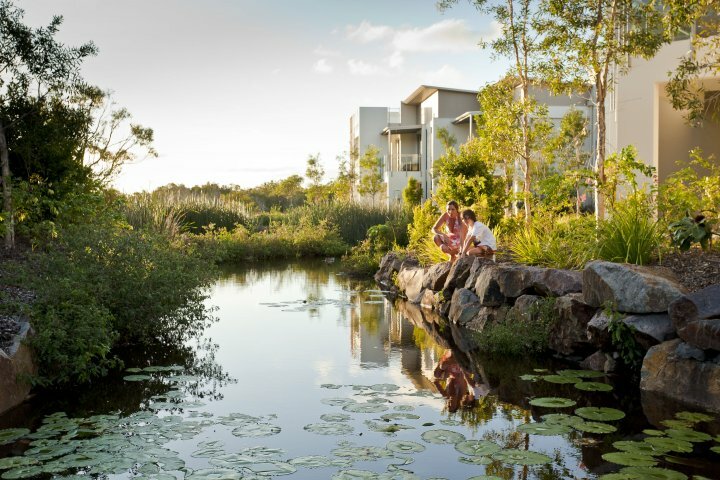 Check into one of the tasteful and affordable suites or apartments with either private courtyards, balconies or rooftop terraces overlooking the resort or across the lush Noosa Sanctuary Conservation Reserve. All of the light-filled apartments come equipped with full kitchens with European appliances and laundry so you can self-cater. Alternatively guests may choose to stay in a Deluxe Studio Suite which comes with coffee & tea making facilities. Make use of the resort facilities, which include an infinity edge lagoon pool with beach entry, cocktail bar, gym, floodlit tennis court, day spa and a seasonal kid's club for children. The five-star property also offers complete resort services such as 24-hour reception, in-room dining, daily housekeeping, complimentary return shuttle to Hastings Street, dry cleaning and laundry. 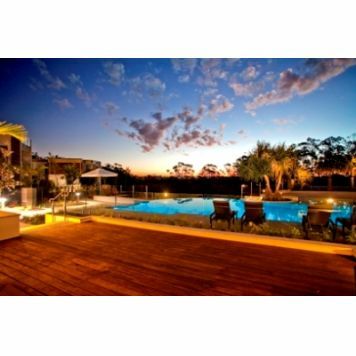 **Stay connected with FREE Internet now available for all accommodation guests at any RACV Resort. Ideal for both business and leisure travellers and offering a range of affordable accommodation options, RACV Noosa Resort is the ideal place for your next holiday. Relax at our Day Spa!! One Spa has been created with one person in mind you. treatments delivered by highly trained therapists and health professionals. help you to create life-long healthy habits. A spacious 1BRM apartment featuring an expansive master bedroom with king or twin beds, ensuite shower bathroom, contemporary coastal fit-out and terrific views over the tropical Resort. 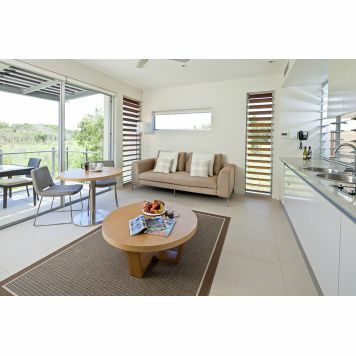 Includes breakfast for two and complimentary use of Noosa shuttle bus. A spacious 1BRM apartment featuring an expansive master bedroom with king or twin beds, ensuite shower bathroom, contemporary coastal fit-out and terrific views over the wetlands sanctuary. 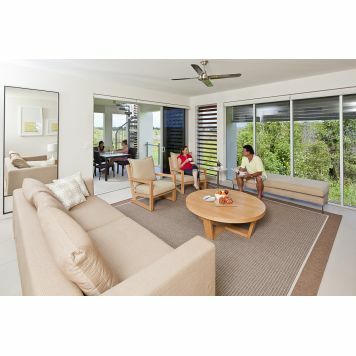 Includes breakfast for two and complimentary use of Noosa shuttle bus. Gorgeous 2BRM apartment boasting great views over the resort. Features two spacious bedrooms, separate living area, king or twin beds, ensuite shower bathroom and a main bathroom with shower/bath. Use of complimentary Noosa shuttle bus. 2BRM stylish & contemporary self contained apartments with national park sanctuary views. Features separate living area, king or twin beds in all bedrooms, ensuite shower bathroom and a main bathroom with shower. Use of complimentary Noosa shuttle bus. Stylishly contemporary, fully self contained open plan apartment, offering magnificent national park sanctuary views, separate living area, king size beds in all bedrooms, ensuite shower bathroom, main bathroom with shower/bath. Furnished terrace or balcony area. Special Offer includes a full buffet breakfast daily for 2! Members are required to show Auto Club Membership Card on check in to qualify for discounted rate (eg. RACV, RACQ or NRMA etc). A spacious suite apartment featuring separate bedroom and media room, king size bed, spacious shower bathroom and an accompanying private terrace or balcony area. 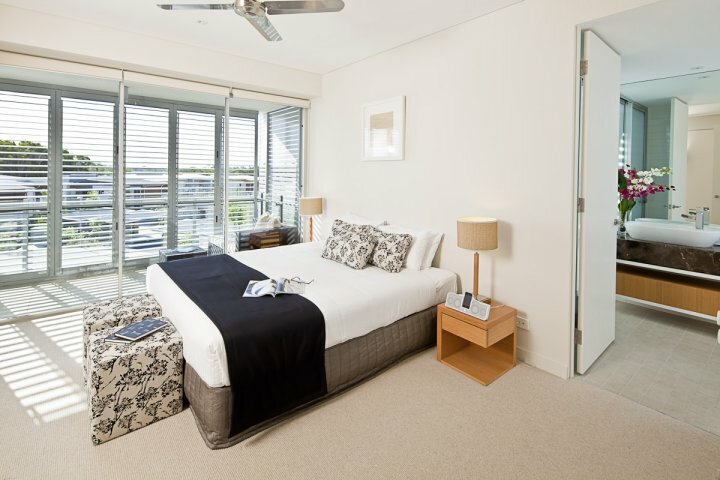 Includes breakfast for two & complimentary use of Noosa shuttle bus. Our adaptable conference space combines flexibility and imagination, featuring floor to ceiling glass in all rooms. The conference and event options can cater from 10 delegates in the intimate boardroom to 140 for a gala dinner within the Noosa Sound rooms. State of the art facilities will be sure to impress and are perfect for all occasions. The dedicated RACV conference and events team will ensure the smooth running and success of any event and are always on hand to offer support and advice. Combining impressive and flexible facilities in an environment unique to the Noosa region, RACV Noosa Resort is the perfect destination for a standout event in an iconic destination. The resort also offers the convenience of undercover parking. Reception is open 24 hours. Upon check-in, a copy of a credit card will be requested or a security bond. The resort offers the convenience of undercover secure parking (2.2 metres high). Disabled parking spots also available. At the roundabout - take the 2nd exit onto Emu Mountain Rd at Peregian Springs. Arrive at 94 Noosa Dr, Noosa Heads. 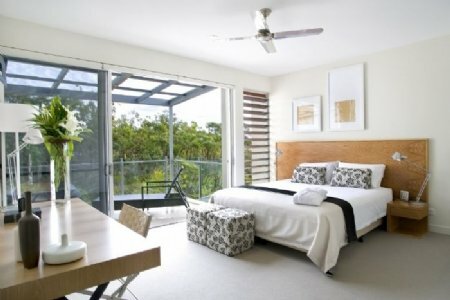 RACV Noosa Resort is an ideal base from which to visit some of the regions most popular attractions. The beautiful Noosa surf beach and the iconic Hastings Street restaurant and shopping precinct are a 20 minute walk away or a short trip in the resorts shuttle bus. The nearby Noosa Springs Golf Course offers rounds of golf in a stunning natural setting. Noosa is a great base for day trips into the wider Sunshine Coast regions, including the hinterland hill towns with scenic drives and artists colonies plus the famous Eumundi market. There are also great family attractions like Australia Zoo, the Big Pineapple and 4WD tours to the World Heritage-listed Fraser Island.